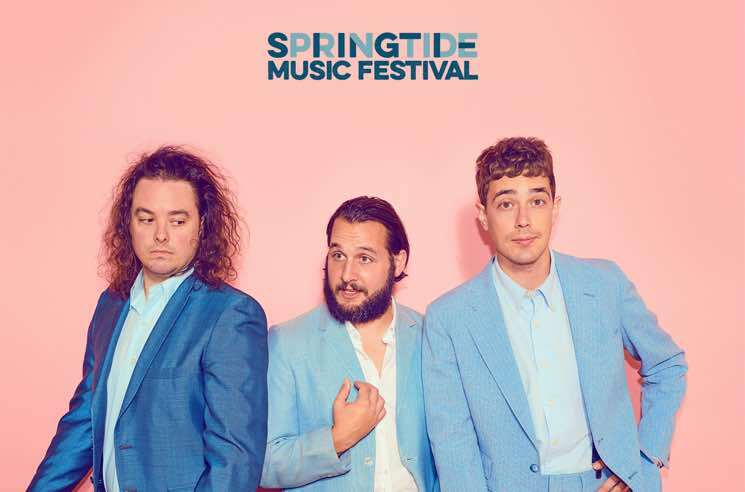 Springtide Music Festival will be coming to Uxbridge, ON, on April 26 and 27, and organizers have just unveiled the acts that will grace the main stage. Born Ruffians will headline the main stage on Saturday, April 27. Zeus and Birds of Bellwoods will also perform. The main stage will be located at the beer garden of the Second Wedge Brewing Company. Other performances will take place throughout the weekend within downtown Uxbridge, inside local shops, restaurants and bars. Festival wristbands will grant access to all performances on a first come, first served basis. For full festival information and updates, check out Springtide Music Festival's website.